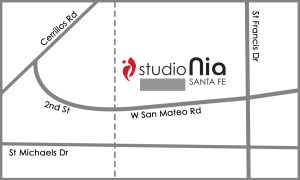 StudioNia Santa Fe is a locally owned business, sharing the joy of movement since November 2009! 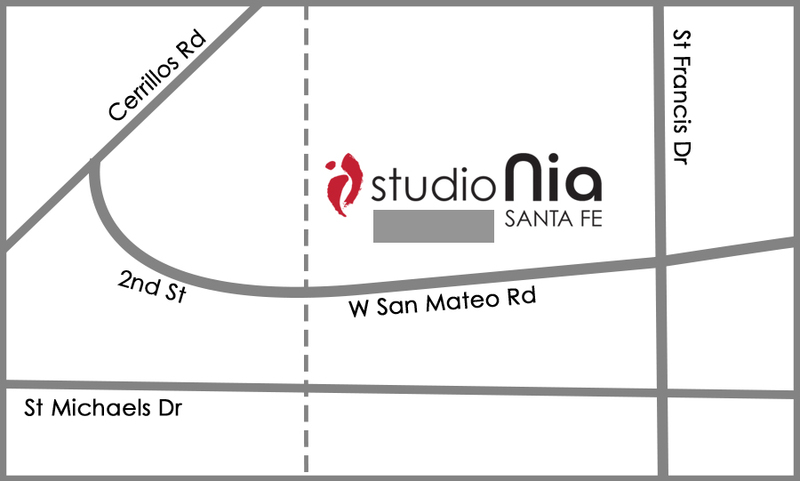 Our mission is to provide a welcoming environment for you to explore a variety of movement practices that will enrich your body and life! 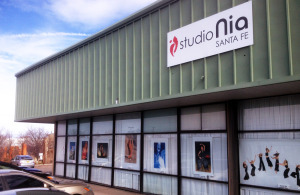 We offer a diverse schedule of fitness classes, workshops, events, and trainings. 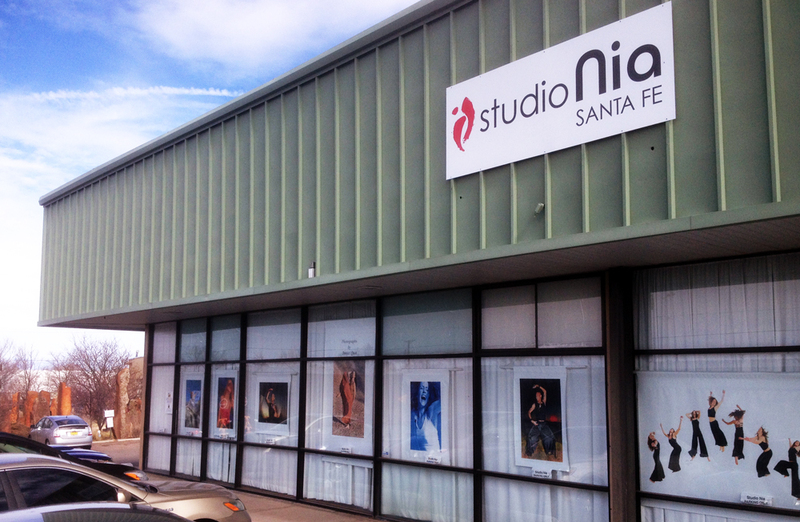 A signature of our offerings is the integration of the body, mind, and spirit.